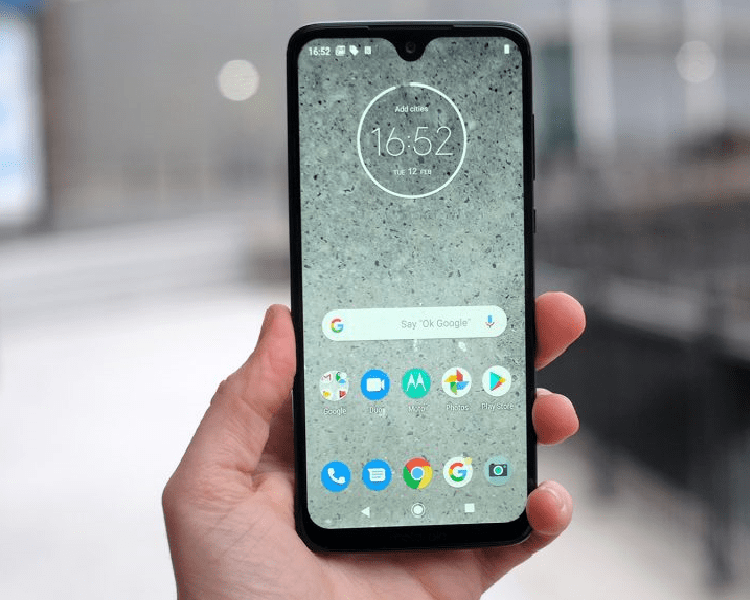 This phone is yet to be launched but you really want to buy one phone which must have an excellent display, ample battery capacity, amazing cameras, Moto G7 plus features worth it. 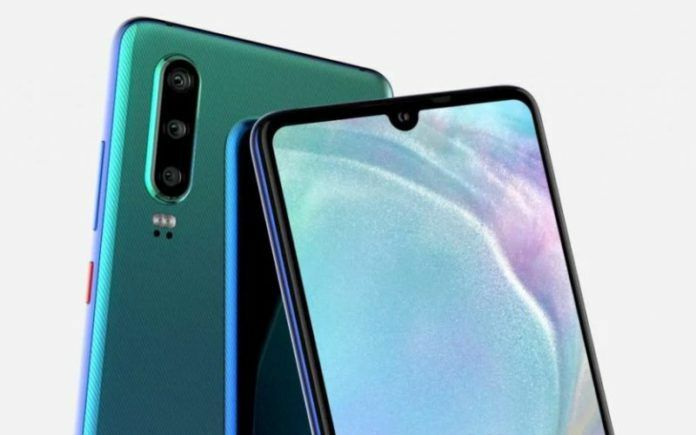 The price of Huawei P30 Lite is expected to be USD $ (INR 22,290). 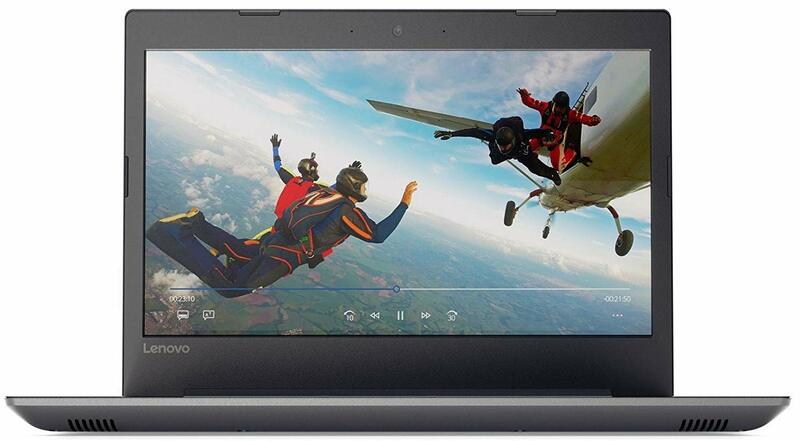 It will be launched on May 16, 2019(Expected). 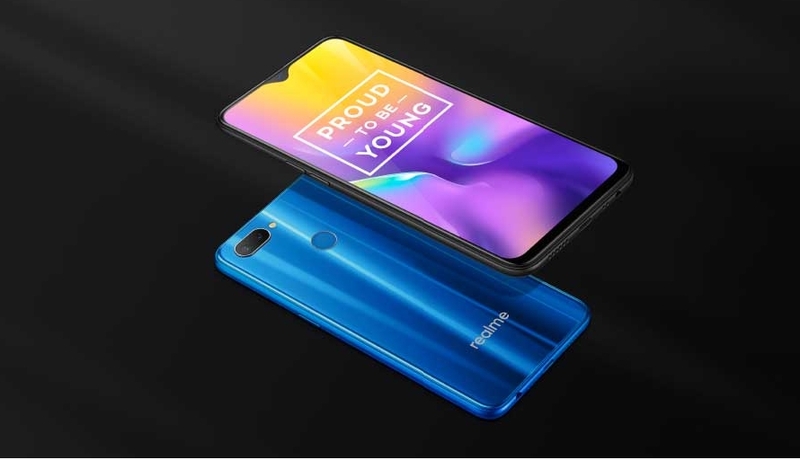 The RAM of Huawei P30 Lite is 6 GB and the internal storage is 128 GB. 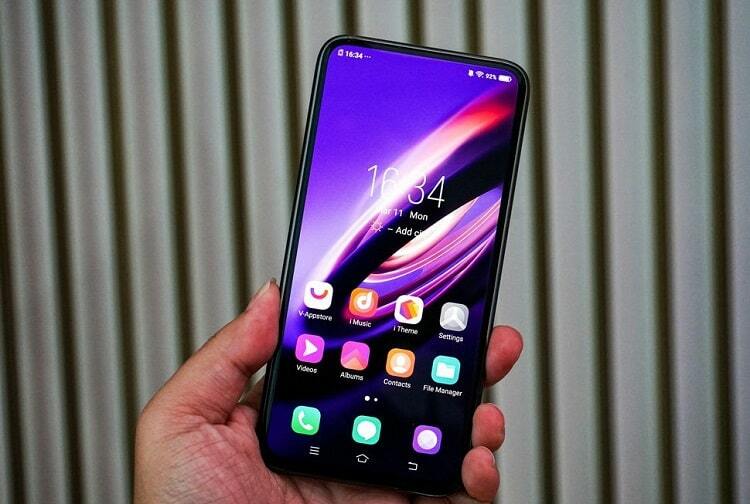 Vivo Smartphone business is so prodigious that it knows how to capture the market. 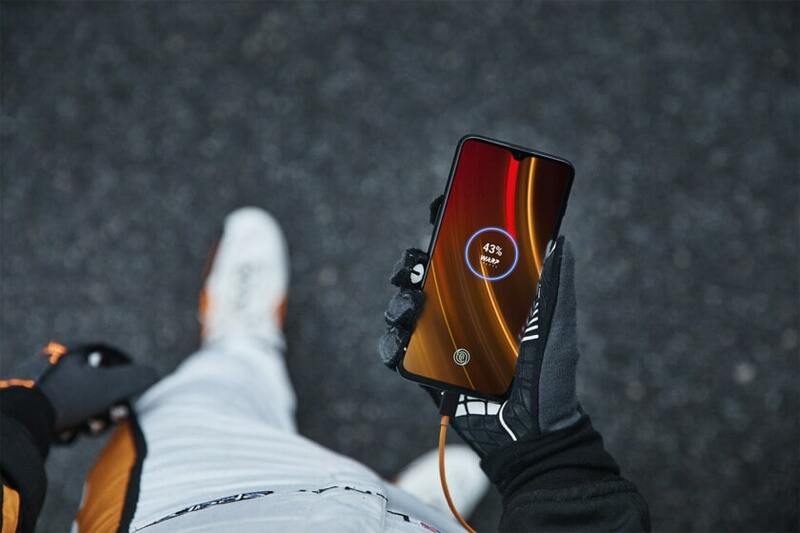 Vivo Apex specifications and techniques will surely lure potential buyers. 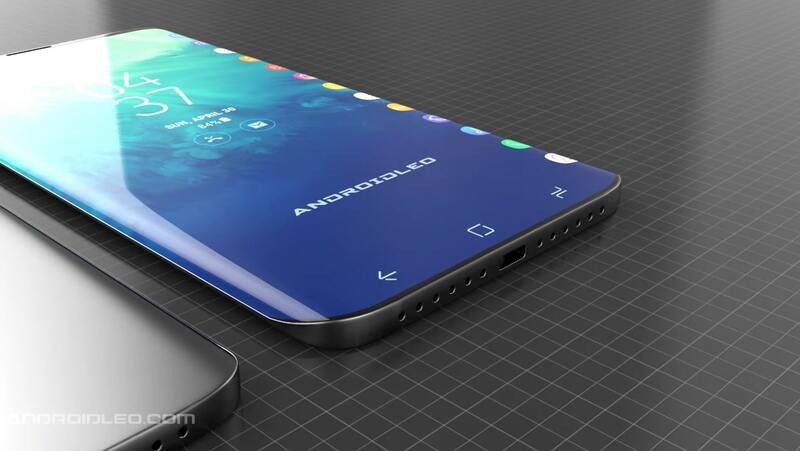 Xiaomi is ready to come with its new smartphone. 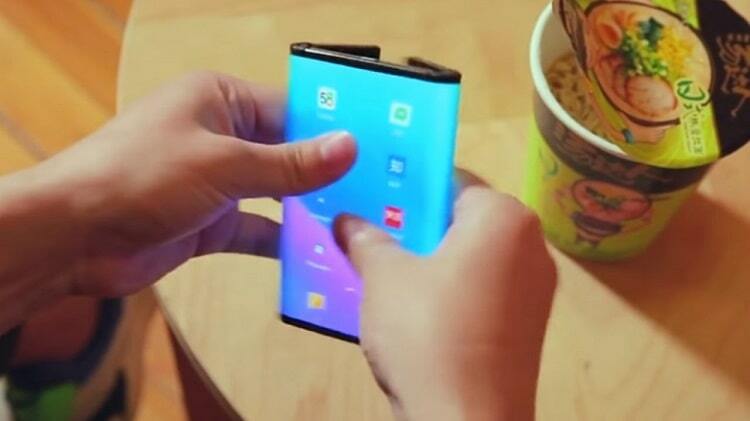 The new phone “Xiaomi Foldable Smartphone” curves backward from the two sides and convert the tablet into a compact smartphone. 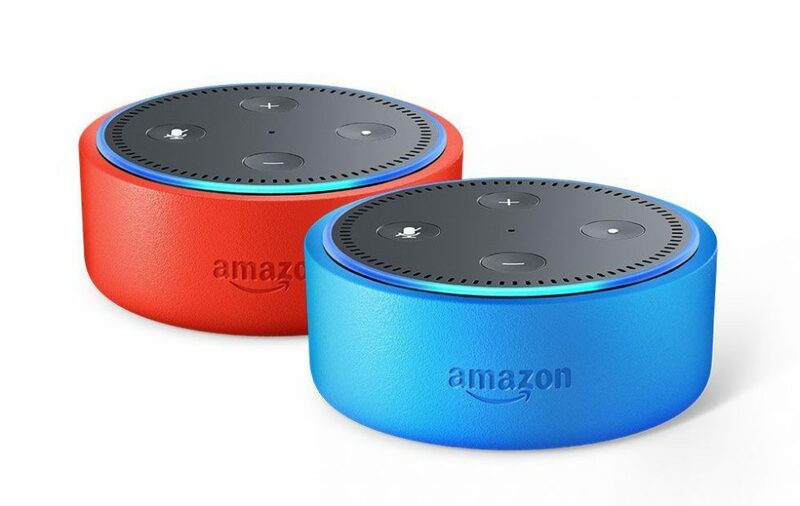 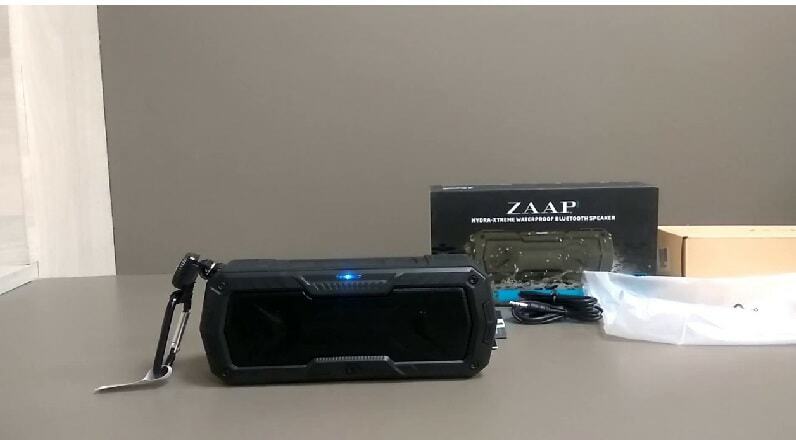 ZAAP produced Hydra Xtreme Bluetooth speaker with built-in microphone and latest advanced Bluetooth technology with waterproof feature. 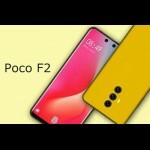 Huawei P30 Pro will be an excellent flagship choice. 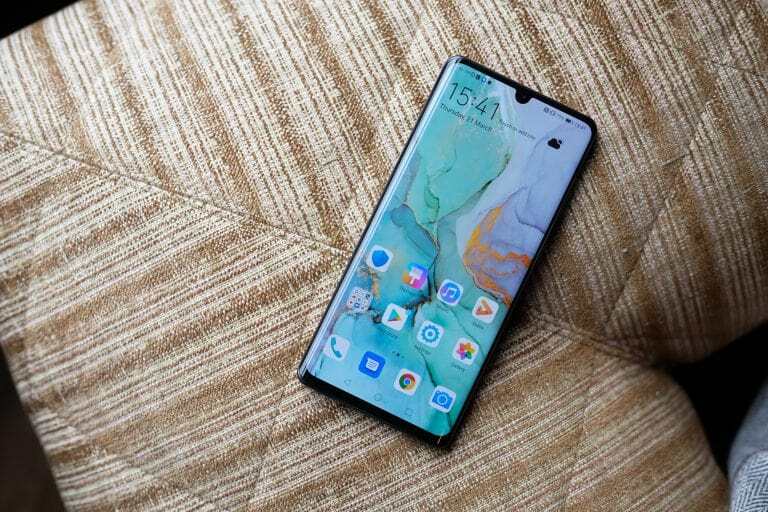 Huawei P30 Pro specs prove it an impressive device. 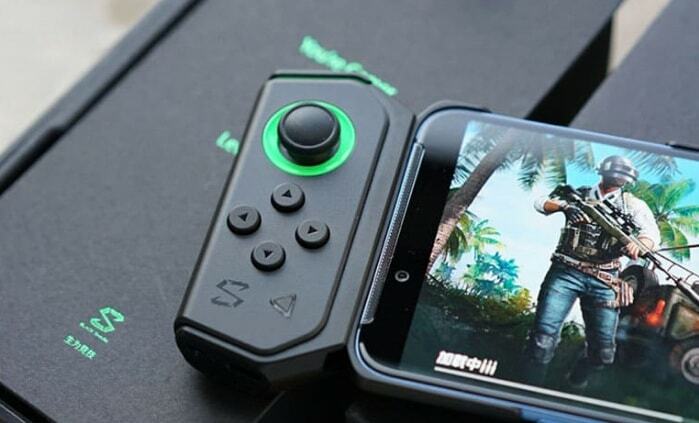 It’s a smart and pocket-friendly choice for every user. 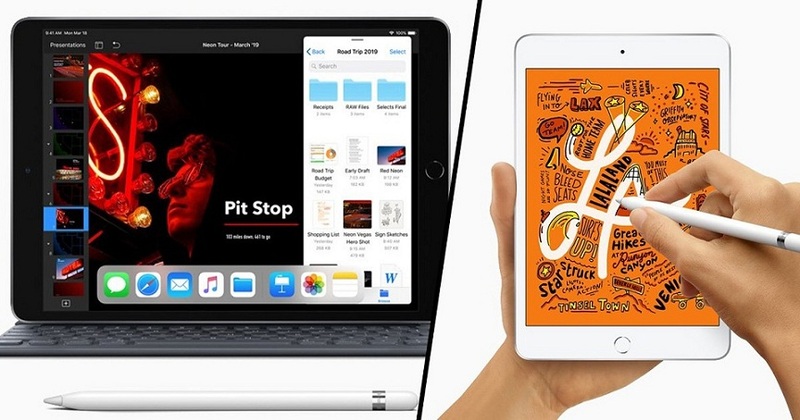 Apple iPad Mini & iPad Air are the latest devices produced by apple with super fast processor despite of its small size, its price and specifications are also available here. 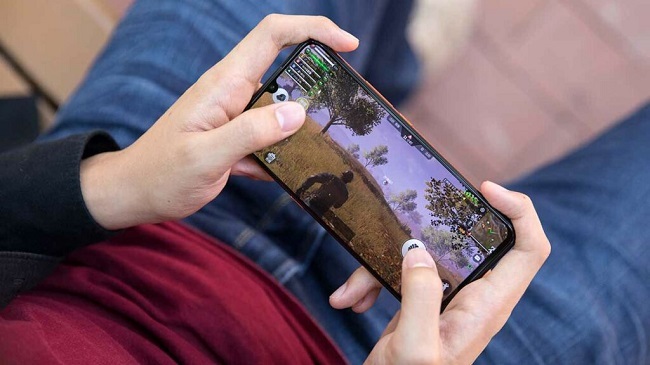 Xiaomi is going to launch 2nd gen gaming Smartphone named as Black Shark 2 also named as “Black Shark Skywalker” with new liquid cooling technology 3.0. 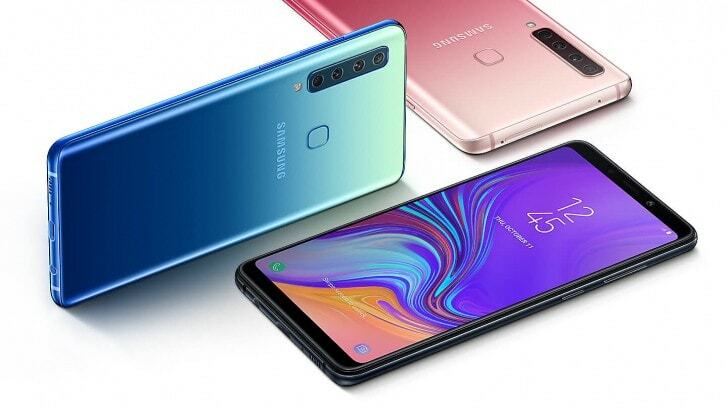 Samsung is coming up with the next A series Smartphone “Samsung Galaxy A60”.Its price is to be expected a bit high due to its improved features.